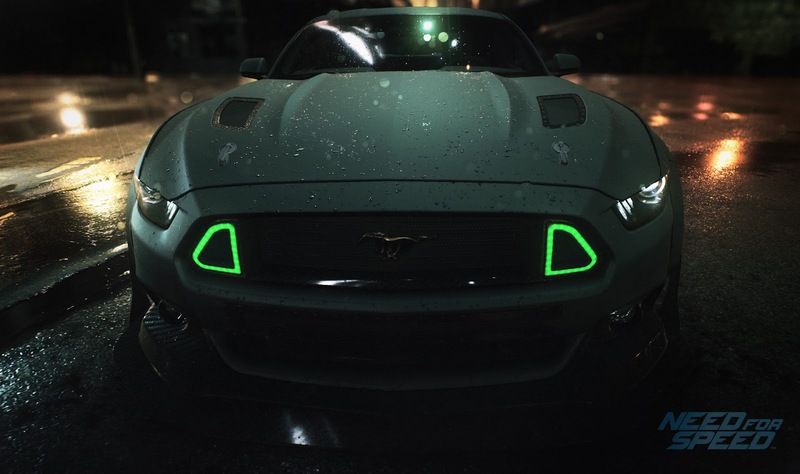 An Xbox listing has possibly outed the release date for EA's upcoming Need for Speed reboot. The listing has the release date set for November 3rd, 2015 and includes an description for the game which you can read below. Discover the nocturnal open world of urban car culture, driven by 5 unique ways to play and win, in this thrilling reboot of Need for Speed™. Carve your own unique path, via multiple overlapping stories, gaining reputation on your journey to become the ultimate icon. • Rich Authentic Customization: Build a car that reflects your character through extensive visual and performance customization. • Five Ways to Play: Need for Speed returns with 5 unique ways to play, Speed, Style, Build, Crew and Outlaw, enabling you to earn reputation and ultimately win your way. • West Coast Urban Setting: Discover a nocturnal open world of urban car culture you never knew existed. Ventura Bay is your urban playground; from downtown, the harbour and the canyons, the city comes alive while you sleep. Earlier this week, another Xbox listing had showed the release of the Halo 3: ODST add-on for Halo: Master Chief Collection which proved to be incorrect. So be sure to take this with a grain of salt until an official word from EA has been announced.